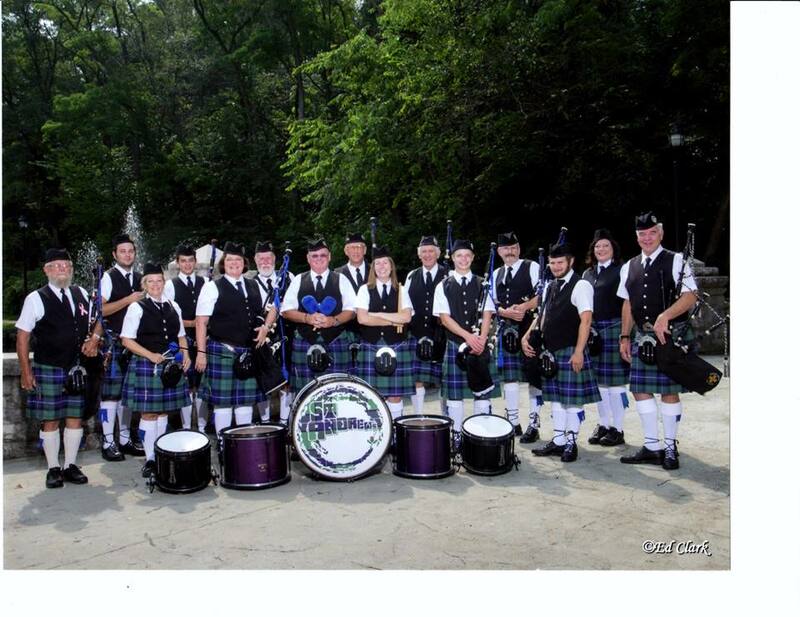 Naturally the Scottish/Irish Celtic history is resplendent with the music of the Highland pipes. There is some debate as to the origins of the bagpipe with evidence of pipes among ancient Roman sites, however some experts insist that they originated in Ireland. 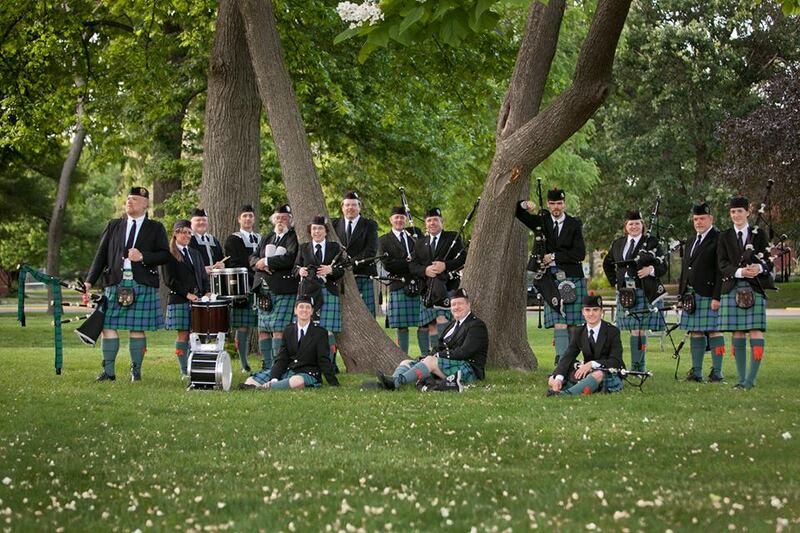 Regardless of the origin, Scotland took the pipes and made them her own. 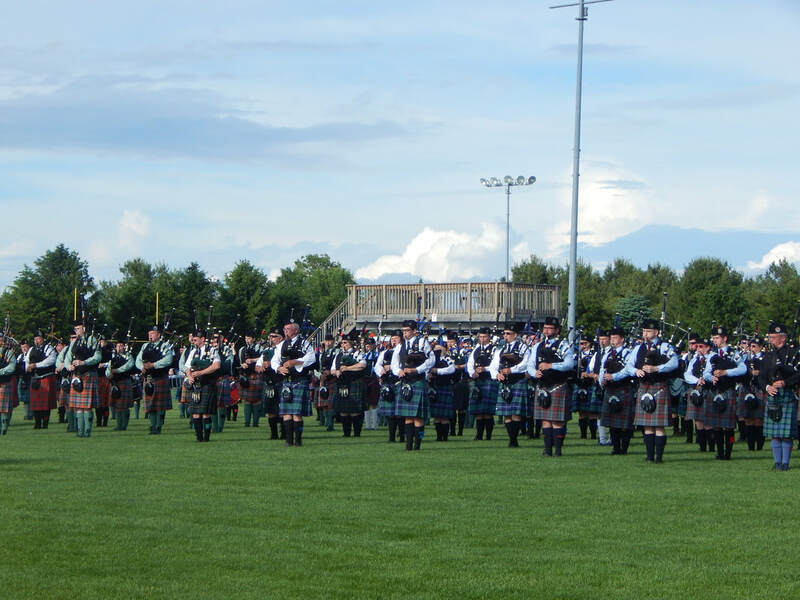 While piping is by no means new, with many a tune composed and written long before any known piano compositions were put to paper, the popularity of the pipes grew along with the expansion of the British Empire, mostly because of the significant role the pipes and drums have historically held within the military. 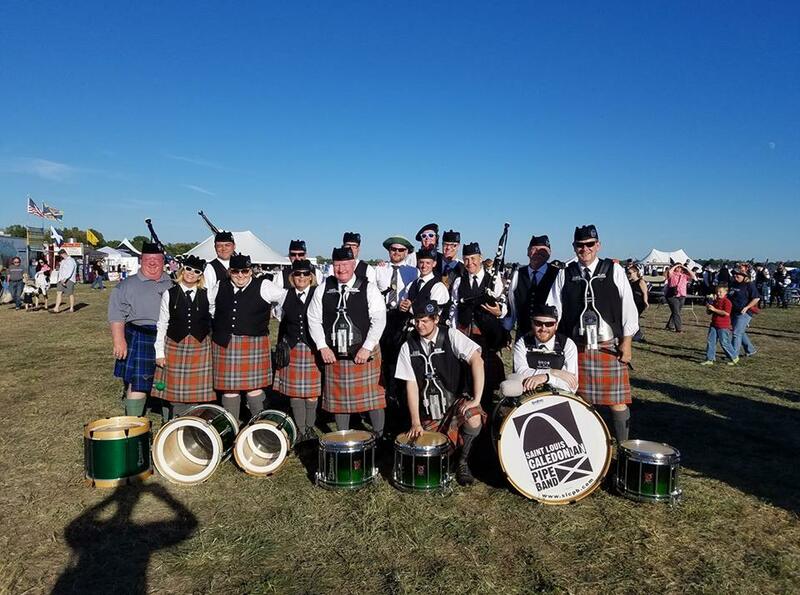 Highland pipe bands have increased in number and size not only in Scotland, but also in Australia, Canada and here in the United States.